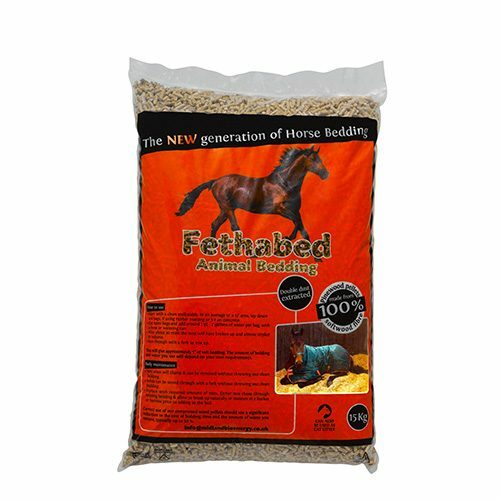 Wood pellets provide an economical and absorbent alternative to traditional animal and horse bedding such as straw or shavings. Made from 100% softwood, our wood pellets are free from toxins and is very quick and easy to lay down in a stable. 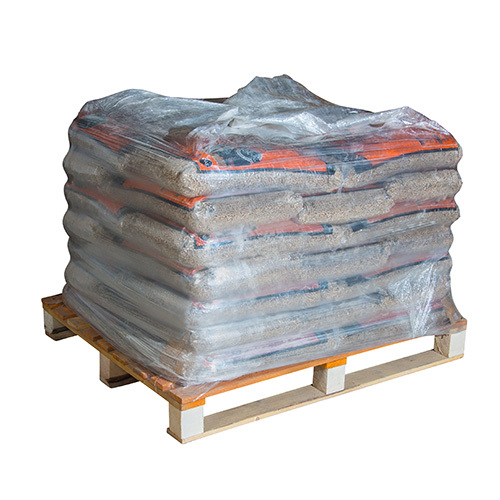 Your wood pellets are packaged in polythene sacks and shrink wrapped onto the pallet. Although every effort is made to ensure that the wood pellets are protected from wet weather it cannot be guaranteed. It is your responsibility to ensure your wood pellets are moved to a dry storage environment as soon as possible after delivery.